What are cross-chain atomic swaps? 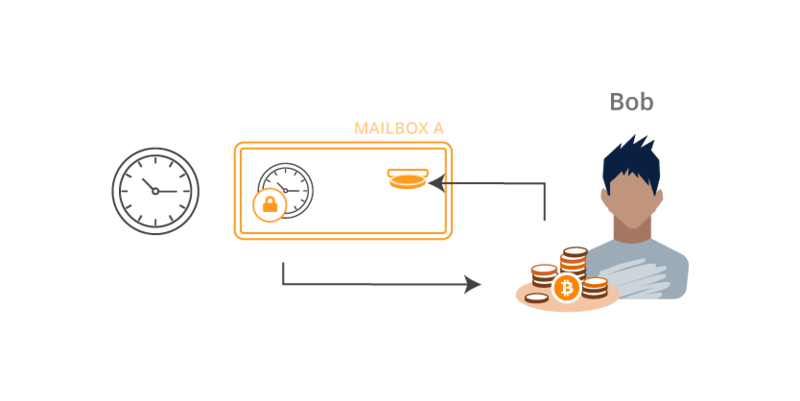 A cross-chain atomic swap is method of exchanging different cryptocurrencies directly between two peers. Like trading dollars for pesos, it's a process in which two people can exchange one cryptocurrency for another, but without trust or third-party moderation. We say the swaps are "atomic" because they must be all-or-nothing. To protect both users, there must be no scenario in which one person can control both coins at the same time. Atomic swaps can be executed between many blockchains, but not all. 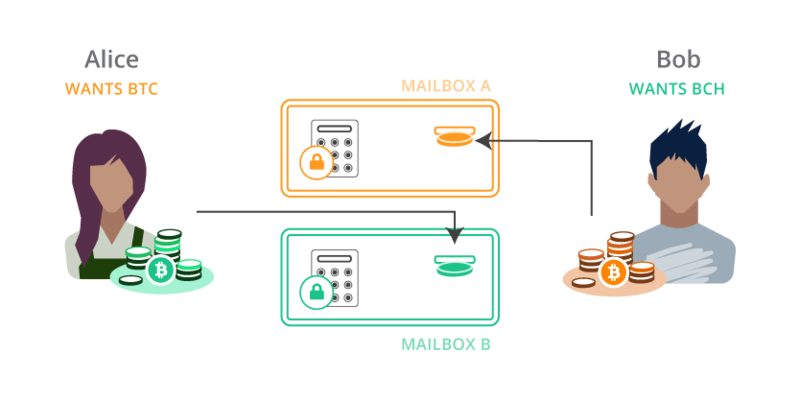 For the scheme to work, both chains need some kind of relative timelock operation (like OP_CHECKSEQUENCEVERIFY), as well as the ability to hash a blob of data and check against a given hash. In this guide we'll be focusing on just Bitcoin and Bitcoin Cash, using the bcoin and bcash libraries respectively. It's a bit of a game: the rules can't be broken, but you still have to pay attention. The magic machine at the core of the atomic swap is called the Hash Time-Locked Contract, or HTLC. Blockchains are like a stack of locked mailboxes with deposit slots. When you want to receive Bitcoin from someone, you tell them which mailbox to put the coin into. Bob decides to pay Alice. He puts 0.5 BTC in the slot of Mailbox “A” which is locked by Lock “A”. When Alice is ready to spend the coin or move it somewhere else, she uses her Key “A” to open the lock and take out the coin. HTLCs are more complicated. First of all, they have TWO locks, and EITHER lock can open the mailbox and expose the coin. They also use much fancier locks than usual. Time locks still require the right key but they ALSO require a certain amount of time to pass. Even if you have the key for this lock, you still need to wait until the time “expires” before you can open it. Hash locks require the right key but they ALSO require a SECRET CODE to be entered, like the PIN on an ATM. Even if you have the key for this lock, you also need to enter the right code to open it. When you enter the secret code, it is visible for the entire world to see, like the screen on a calculator. For now we’ll ignore the time locks, but just keep in mind they are there. In an ideal situation, only the hash locks are used anyway. As we'll see later on, the time locks are only used as refunds in order to cancel the swap. Let’s say Alice wants Bitcoin and Bob wants Bitcoin Cash. They agree to swap the coins they have for the coins they want. Alice makes two hash locks, that both require the EXACT SAME secret code. However, one requires her Key “A” but the other requires Bob’s Key “B”. Alice knows the secret code but keeps it a secret for now. Alice puts Hash Lock “A” on a Bitcoin mailbox, and Hash Lock “B” on a Bitcoin Cash mailbox. Alice deposits her Bitcoin Cash into Mailbox “B” and Bob deposits his Bitcoin into Mailbox “A”. Once the coins are both deposited, Alice goes over to Bitcoin Mailbox “A”. She puts in her Key “A” and enters the secret code she came up with earlier. With the key and the code entered, the mailbox is opened and she can acquire the Bitcoin. Meanwhile, Bob is watching Bitcoin Mailbox “A” and SEES ALICE ENTER HER SECRET CODE. Now Bob knows the code too! He goes over to Bitcoin Cash Mailbox “B”, puts in his Key “B” and enters the secret code he JUST LEARNED from watching Alice. Voila! Bob opens Bitcoin Cash Mailbox “B” and the coin is his. Alice and Bob have just successfully swapped coins on two separate blockchains without ever trusting each other or any third-party. But what if things don’t go according to plan? Let’s say Bob put his Bitcoin into Mailbox “A” but then never heard from Alice again. If she doesn’t enter her secret code, Bob can’t get the Bitcoin Cash he wanted. Bob needs a way to get his original Bitcoin BACK if Alice doesn’t participate. This is where the time locks come in. 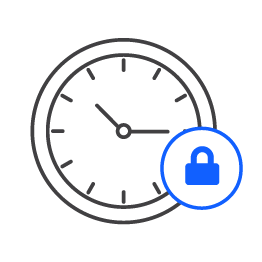 The time locks allow both parties to refund themselves in case the swap does not succeed as planned. The reason we use time locks for this is to eliminate the possibility that one person ends up with both coins, leaving the other person with nothing. 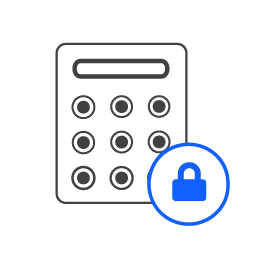 When the locks are put on the HTLC mailboxes, the time locks are set to give each counterparty a chance to redeem the swap without interference. If the swap never happens, everyone can take back the coins they started with after the time expires. The length of time on each lock is important to ensure that the game can only be played fairly. In our story, Alice’s time lock should be longer (say like a week) and Bob’s lock should be much shorter (like a day). Broadly speaking this is because Alice knows the hash lock secret and therefore has a major advantage. The game doesn’t really begin until she reveals her secret code so we make her refund much more cumbersome. If Bob thinks Alice is going to flake out, he can refund his Bitcoin from Mailbox “A” long before Alice can refund her Bitcoin Cash from Mailbox “B”. To illustrate why this is important, consider if the times were reversed. If Mailbox “B” had the shorter refund time, Alice could wait until that time expires, refund herself the Bitcoin Cash from Mailbox “B” AND THEN ALSO enter the secret code into Bitcoin Mailbox “A” and take the Bitcoin that Bob sent. Alice would have all the money and Bob would be broke! Now it's time to turn these "two-lock mailboxes" into actual Bitcoin transactions. 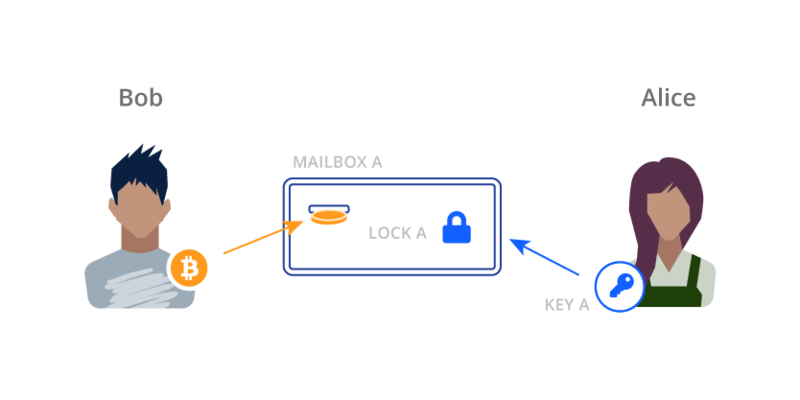 For this guide we will describe a very simple method of constructing and executing smart contracts that sacrifice some privacy and potentially some security. It is not recommended these be used as is in production. For details on how the implementation can be improved, see next steps below. Keep in mind that the stack is first-in / last-out, so if this input script looks "upside-down" that's because the last element will end up being on the top of the stack when the redeem script is run. The time lock is executed when OP_IF gets a false value. This causes script execution to skip all OP codes until it finds OP_ELSE, where it continues processing up to OP_ENDIF. The time lock will only be checked when if (false). The bcoin and bcash libraries are so similar that we can use the exact same commands to create HTLCs on both chains, and build a working application with wallets. A finished package can be found at https://github.com/pinheadmz/swap-test. First, we'll review the Swap class in lib/swap.js that is able to build scripts, addresses, and transactions on any compatible library passed to it. With almost no conditionals, we can make this library completely chain-agnostic. // Verify things like SegWit, CSV, Bitcoin Cash FORKID, etc. For example, observe how creating a new object with new Swap('bcoin', 'testnet') would give us the specific Address module for making Bitcoin addresses. We could create a second object for bcash that would, with the exact same line of code, give us the module for Bitcoin Cash addresses. The next three functions we'll need will compile our Bitcoin scripts from the last section into the actual byte code used in serialized transactions on the network. To learn more about working with scripts, check out the bcoin.io guides Intro to Scripting and the more advanced Time Locked Bitcoin Transactions w/ CLTV. You might notice there are two extra lines marked with // P2SH that you didn't see in the input scripts section above. This is required by the mechanics of Pay-To-Script-Hash transactions. The transaction output we are spending from contains only a hash of the redeem script. 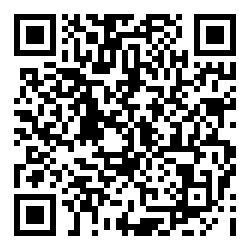 The actual redeem script itself is provided by the input scripts at the time the coin is being spent, so they are included here. The lines marked // signature placeholder are required before the transaction is signed. The laws of the finite universe prevent us from signing a message that already contains its own signature, and the Bitcoin Protocol therefore expects the signatures to be removed from a transaction script during verification. Eventually we will sign our transactions with these Int(0)'s in the scripts, then replace them with the final signatures for broadcasting to the network. Uhh... what the heck is version_or_flags? Ok, here we finally have some divergence between bcoin and bcash. In the tx.signature() function, bcoin expects a version integer to select either legacy or SegWit serialization for signing. Since Bitcoin Cash does not have any SegWit features at all, this parameter is instead used to pass additional SigHash flags used for replay protection at the time of the hard fork. Due to a similar inconsistency, we will need to pass different values for sigHashType depending on which chain we are constructing transactions for. With those disclaimers behind us, let's build the transaction! The following function puts together all the pieces to complete the swap. For more detail on how these MTX methods work, see the bcoin.io guide Working with transactions. Using these data and the scripting functions from the last section, both parties can deterministically derive the P2SH addresses for the contracts on both chains. By watching for transactions in and out of those addresses on both chains, everyone will have everything they need to play the atomic swap game. Remember, part of the swap protocol involves Alice revealing her secret value to Bob. That is done on the blockchain, so Bob needs to watch the chain for Alice's redemption transaction and pull the secret value out of it somehow. Since we know the exact structure of Alice's input script we can expect her secret to be the second value in the script. 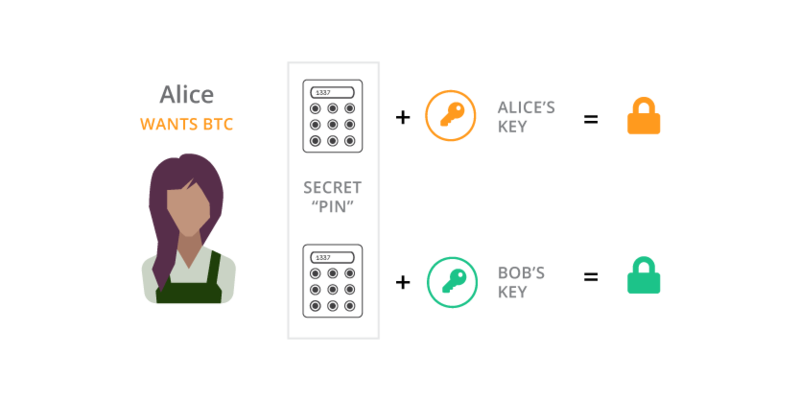 Once we catch Alice's transaction we need to figure out which input is redeeming the swap, then grab the secret. We discover the input by looking for the P2SH address we derived earlier. The last mechanism we need to make a functional atomic swap application is a wallet, or several wallets. Refer to the bcoin.io guide Events and Sockets for more background on events and "joining wallets" with websockets. You can see my design in app/run-swap.js in the completed repository. 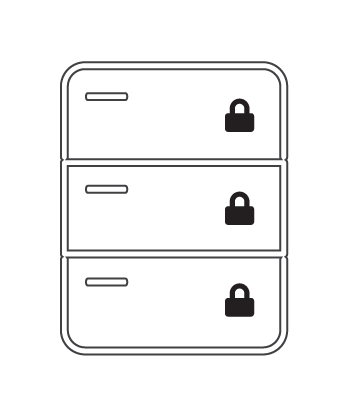 Notice the configuration section of the README which lists the port numbers for each server. 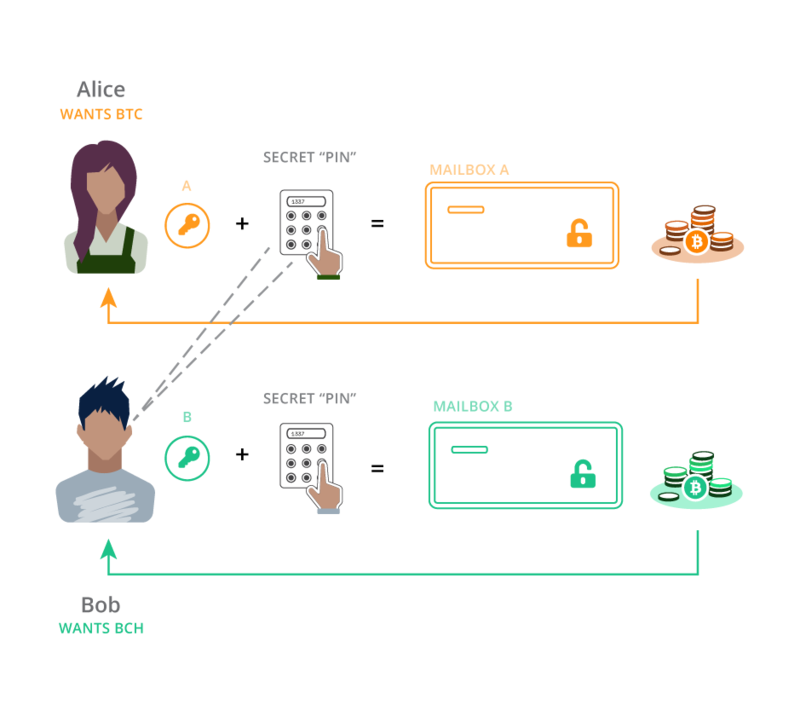 For brevity, we'll just review the last step in our swap story: Bob extracting the HTLC secret from Alice's Bitcoin Cash sweep-transaction and using it to sweep his own Bitcoin transaction. Keep in mind that by the time the following code is run, Bob has already deposited BTC into the swap address for Alice to sweep. The code is presented linearly here but in the actual application it is organized a bit differently. We assume the application has already constructed BTC_Swap and BCH_Swap objects, as well as BTC_WalletClient, BCH_WalletClient, BTC_NodeClient and BCH_NodeClient. /*  Create a TX on the BITCOIN CASH chain to sweep Alice's BCH output. *  that Alice has sent the right amount of BCH to that P2SH address. *  the output that concerns Bob is `Alices_BCH_FundingTX_OutputIndex`. // Broadcast BCH swap-sweep TX, and we're done! Alice will have similar code running on her end. When she broadcasts her BTC sweep transaction, Bob's code will automatically catch it, derive the HTLC secret, and sweep the BCH transaction. We've built a very simple atomic swaps application! But what have we sacrificed for convenience? To improve privacy, we might want to use separate public keys for each blockchain, instead of using the same key on both networks (although it is very cool and convenient that public keys can be re-used on these two networks). We have been using raw public keys, but most of the time in Bitcoin we exchange hashed (RIPE-160) public keys. In our case, this hash would require a few extra OP codes in the redeem script. We should also check all the amounts being transacted and return an error if the counterparty didn't send the right amount. The watch-only wallets work great, but what if Bob creates his watch-only wallet AFTER Alice sends her first transaction? How will Bob ever know? The app should be able to rescan recent blockchain history to make sure it hasn't missed anything on launch. User interface: all this command line copying/pasting is not a great user experience. A better UI or bpanel plugin would make the application much easier to use.